Out of blog post ideas? 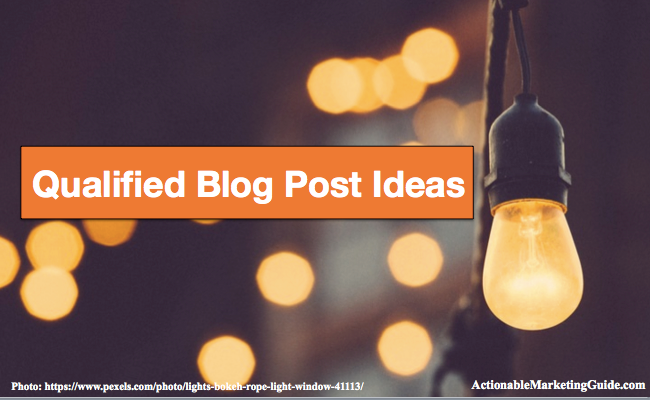 Here are 3 places to look for qualified blog post ideas based on your blog results. Tips and examples included.